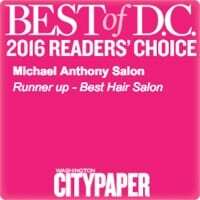 Stylist Mickey Bolek welcomes you to Michael Anthony Salon on Capitol Hill. 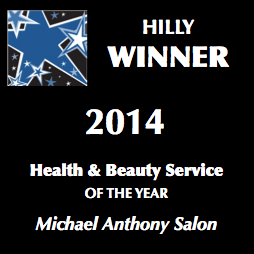 At Michael Anthony Salon, we strive to provide superior salon services in a friendly and relaxing environment. We offer a full range of hair services as well as makeup and facial waxing services to a diverse clientele. 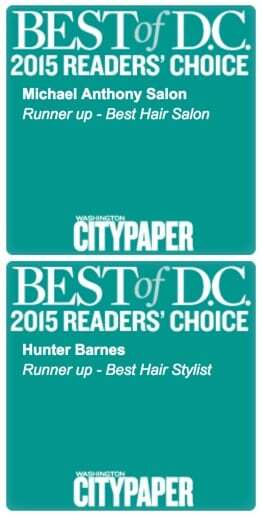 We specialize in hair color and cuts that fit each client’s personal lifestyle and taste. 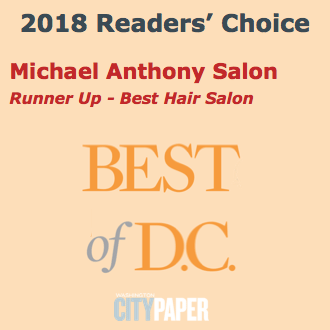 While at the salon, clients enjoy a beautiful view of Eastern Market while sipping complimentary beverages and sharing the latest happenings on the Hill. 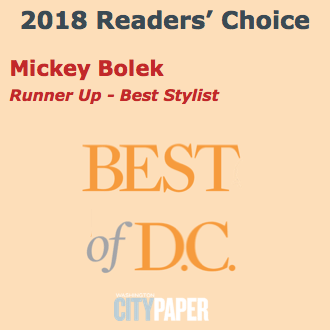 Led by award-winning hair stylist, Mickey Bolek, the Michael Anthony Salon stylists – Da Raborn, Collin Simms, Kendra Vasquez , and Gerald Armstrong – look forward to seeing you for your next hair appointment. You will not be disappointed! 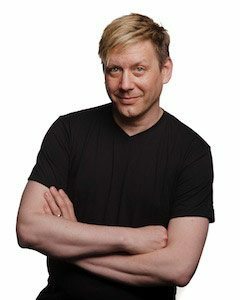 And the owner, Mickey – aka Michael Anthony – is not just the best hair stylist in Capitol Hill; he’s a man who never forgot his childhood dream, worked hard to make it come true and is now a true master of both scissors and blades – figure skating blades. You can read about it in The Washington Post or ask Mickey to tell you all about it when you stop in! 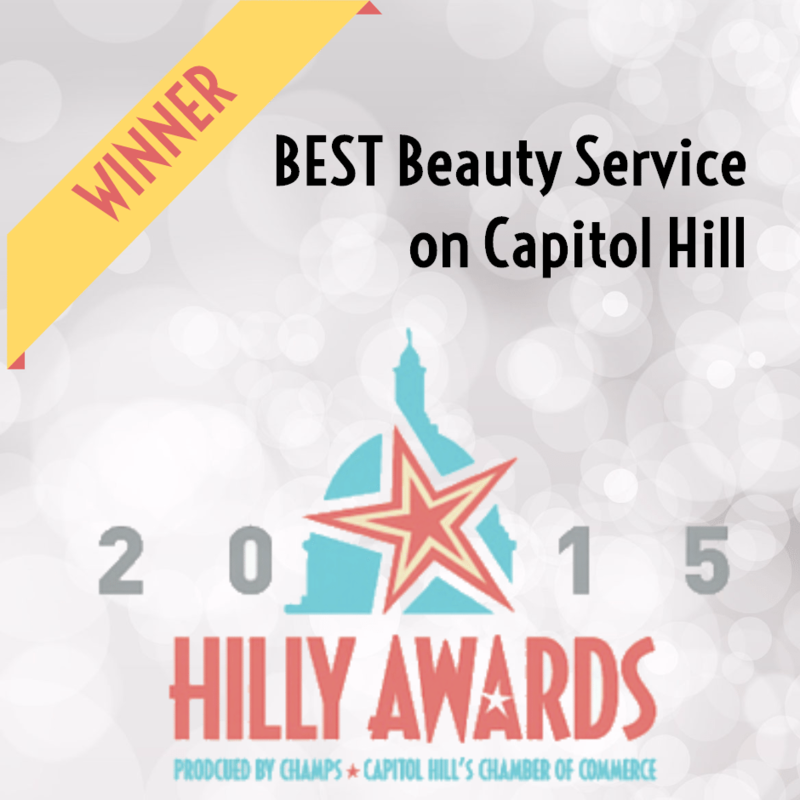 Located in the heart of Capitol Hill across from the historic Eastern Market on C Street, SE near 7th Street, SE. The salon is one block from Pennsylvania Avenue, SE and the Eastern Market Metro Station (orange, blue and silver lines). 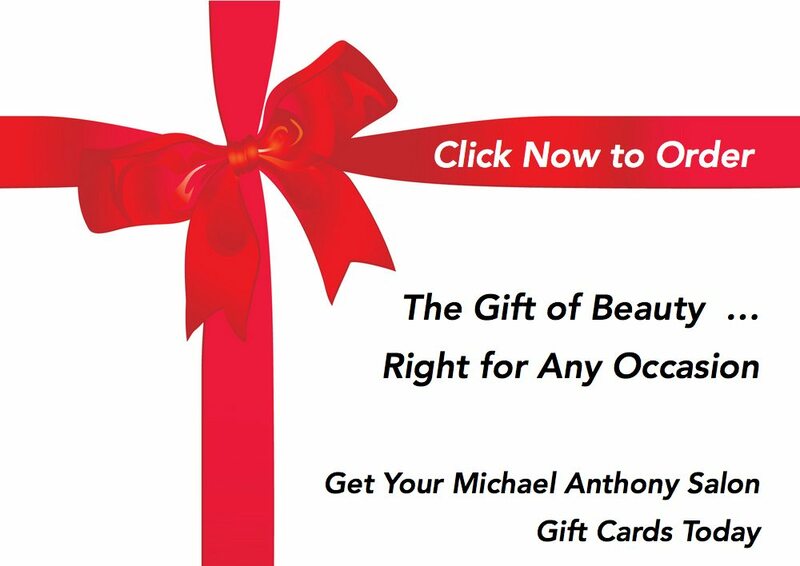 Michael Anthony Salon is open Tuesday ‒ Sunday. We are closed on MONDAYS. 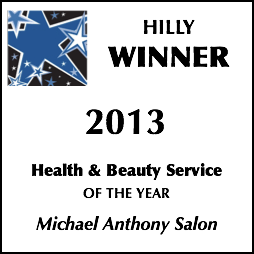 We gladly accept American Express, Discover, Mastercard, and Visa.